How should I lay out the church? 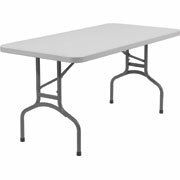 What is the best way to lay out the church furniture? Make sure that your church layout lets every member of the congregation feel that they are a part of the service. 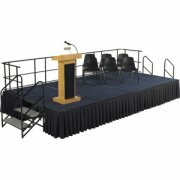 Hertz Furniture offers you everything you need, from supremely comfortable church chairs to podiums and pulpit furniture. 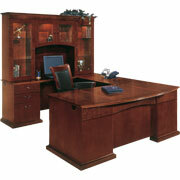 Inspire meaningful prayers and impassioned sermons with stately church equipment from Hertz Furniture. 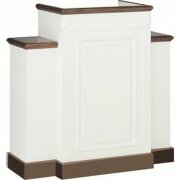 Our pulpit furniture comes in a selection of styles to inspire the appropriate devotional mood in your house of worship. 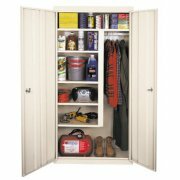 We have everything you need to furnish an entire church from chapel, to meeting room, to preschool and beyond. What kinds of church chairs are there? Church chairs are an important investment because they determine how comfortable your congregants will be throughout the service. You can choose from our broad selection of stack chairs and pew chairs to find the perfect combination of style and support. Some chairs come with built-in ganging for straight rows. When church chairs are ganged together they make attractive pew seating. A variety of upholstery and padding options enables you to find the perfect combination to satisfy your needs. What should you look for in pulpit furniture? Your congregants will feel pampered and cherished when you welcome them into a sanctuary that exudes dignity and elegance. When choosing your pulpit furniture, you want to make sure that you are enhancing the spiritual experience of your members. Elegant colors and inspiring tones will frame clergy members in an appropriate and respectful way. 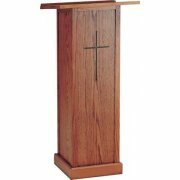 You can coordinate your communion tables, pulpit seating and church podiums. 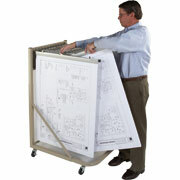 Multimedia lecterns are also available if you are looking for enhanced technological capabilities. What do I need to furnish a church? The furniture in your house of worship isn&apos;t limited to the sanctuary or chapel. Many other parts of the building require appropriate furnishings as well. 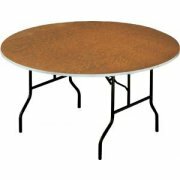 If you are looking for versatile pieces for your social hall or multipurpose room, we offer a great selection of banquet tables, portable partitions, stacking chairs and folding tables. When these pieces are matched with the right accessories and furnishings, they can transform a plain room into an elegant banquet hall that is worthy of big events and special occasions. When you are finished with the social hall, you may want to move on to the library. 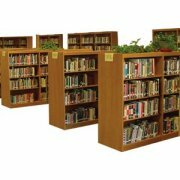 Great library furniture will demonstrate the importance of religious literature and encourage congregants to remain well educated and informed. 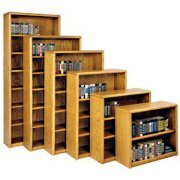 Choose elegant bookcases to showcase your literature collection and give your books the respect they deserve. What kind of stage is best for vocal performances? Stages and risers are essential for choir performances. 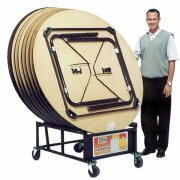 They are available in a variety of sizes, heights and configurations, so you will be sure to find a number of great options for your performers. 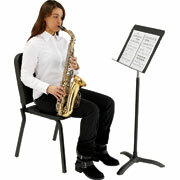 If your vocalists need musical accompaniment, we also offer functional music furniture that is great for practices, services and performances. 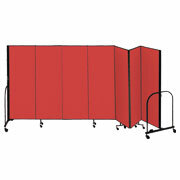 Looking to furnish a preschool wing? 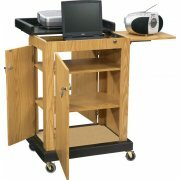 The school furniture experts have absolutely everything you need to outfit your classrooms. 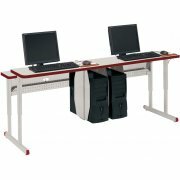 Whether you just want a few basic pieces, or you are opening a new program, you are sure to find a great selection of preschool furniture, educational toys and accessories. Message boards offer an excellent way to invite newcomers, display schedules and inspire passers by. 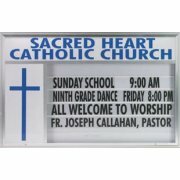 Enclosed boards will keep your messages and announcements visible in any kind of weather. Choose a cork, vinyl or aluminum board. Many outdoor letter boards have built-in illumination for 24-hour visibility. What furniture should I buy for the reception area? 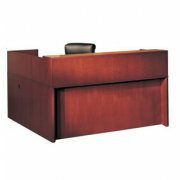 A bit of nice reception furniture will go a long way toward making members and visitors feel welcome in your house of worship. 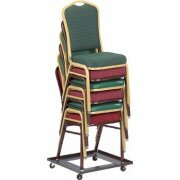 Comfortable reception chairs offer a great place to relax while waiting for meetings or events. 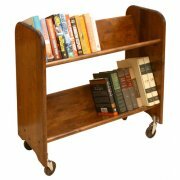 End tables and coffee tables create an excellent space for distributing informative literature such as weekly bulletins, inspirational reading, announcements and more. 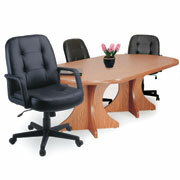 Hertz Furniture has absolutely everything you need to furnish you house of worship in elegance and style. 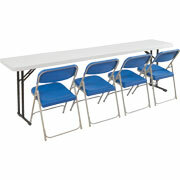 Our wide variety of church furniture can suit a congregation of any size. Whether you are looking for a few individual pieces, replacing old pews or furnishing a completely new building, we are happy to help you determine exactly what you need and find the pieces that fit your budget and preferences. Contact our design center today and experience the elegance of a properly-furnished house of worship.